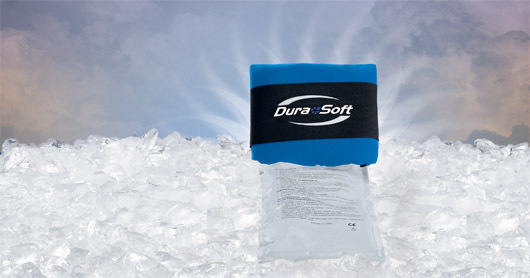 Provides continuous cold therapy to the knee area for acute, chronic, or post-surgical applications. Cryotherapy can reduce pain, swelling and facilitate faster rehabilitation. Available in a sleeve and wrap design. The Knee Sleeve measures 12"x13". 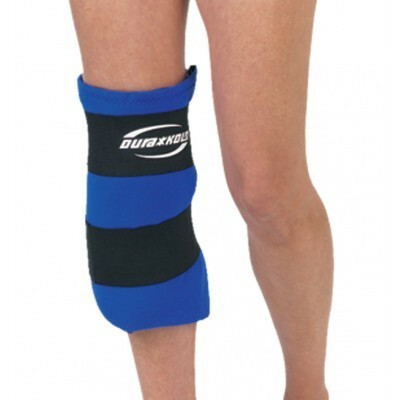 The Knee Wrap measures 11"x12". Both fit to approximately a 30" thigh circumference.